Lets get your information first! Looking for a Manual N or Comcheck Services? Looking for Residential Services Instead? Yay! Your request has been received. 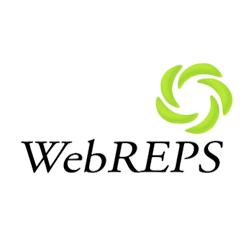 Thank you for choosing WebREPS. We appreciate your business. P.S. You will also receive an email confirmation with a copy of your submission.